CannabizDaily reported last week that Altria Group, Inc., the maker of popular cigarette brand Marlboro, is in talks with Canadian cannabis company Cronos Group regarding a takeover. The two companies have since finalized an agreement. The Virginia-based tobacco company is taking a 45 percent in the medical and recreational cannabis producer for an initial $2.4 billion, Cronos announced on Friday. Altria will also pay $1.4 billion for warrants, which, if exercised, would give it a 55 percent ownership stake in Cronos. Also as part of the agreement, Altria will have the right to nominate four directors to Cronos’ board. This also means that the Cronos board, which currently has five members, will be expanded to include seven members. Fox 13 News noted that the tobacco company’s investment would be right up there with Constellation Brands’ $4-billion bid for the shares of another Canadian pot producer, Canopy Growth Corp.
Constellation’s acquisition of Canopy Growth in August was the largest investment made by a major U.S. company in the cannabis market to date. Constellation is the maker of beverages, most notably Corona beer. According to Cronos chairman, president, and CEO Mike Gorenstein, Altria brings expertise, scale, and complementary capabilities that they believe will enable them to expand their scope and enhance their scale as a company. Gorenstein clarified that Cronos will remain to be a Canadian company, with its headquarters in Toronto. Meanwhile, Altria’s chairman and CEO, Howard Willard, said that their investment in Cronos Group as exclusive partner in the burgeoning global cannabis industry represents an exciting growth opportunity for them. Willard added that Cronos Group’s excellent management team has established capabilities that are necessary to compete globally. He further said that they are looking forward to helping Cronos realize its significant growth potential. Cronos Group shares listed on the Nasdaq rose 31 percent and neared an all-time high when trading opened on Friday. 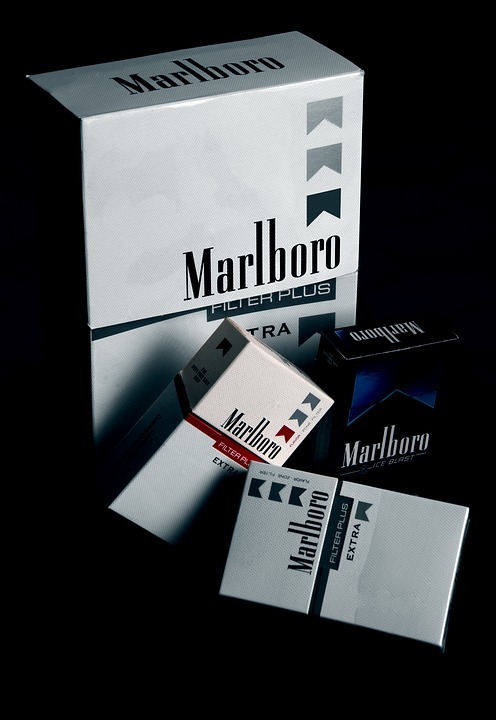 It already got an 11 percent boost on Monday after news of talks with Altria broke. What are the hottest new careers created by the legal pot industry? Contaminated Cannabis Oil in North Carolina?